The title of this article is official, but it comes from a non-English source. If an official name from an English source is found, the article should be moved to its appropriate title. This article is about the enemy in Donkey Kong. 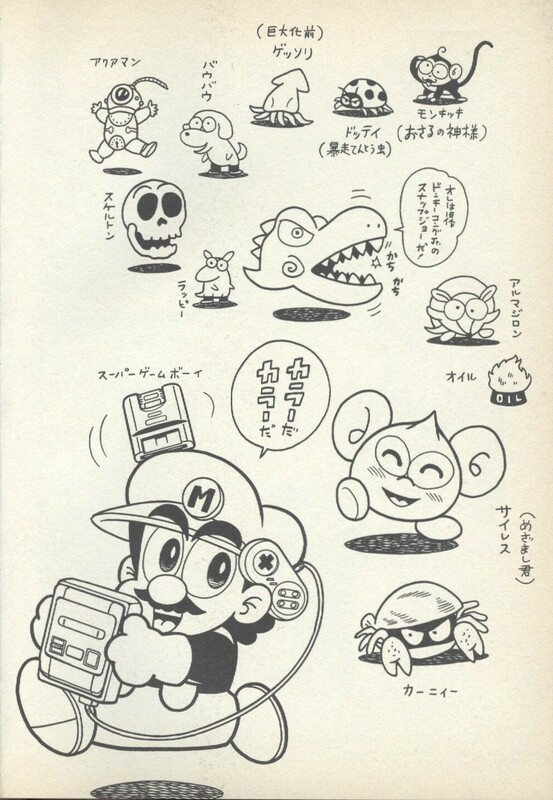 For the event in Mario & Sonic at the Olympic Winter Games, see Skeleton. 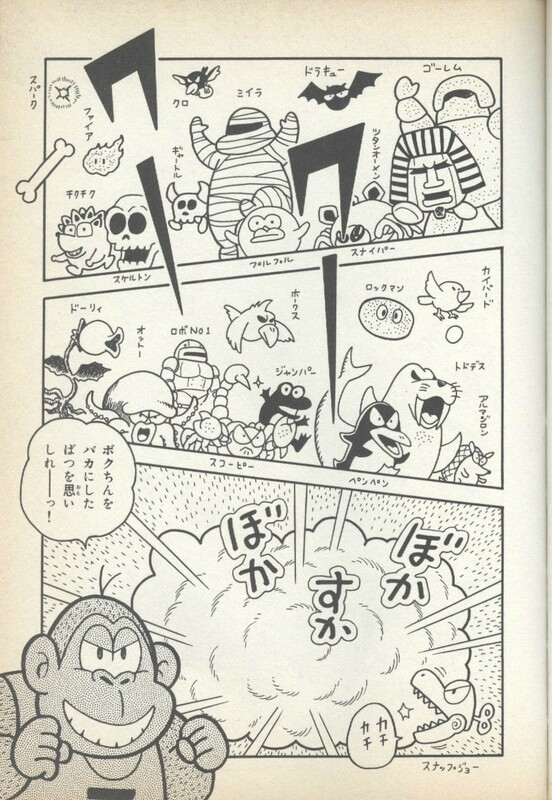 Skeletons are seemingly undead enemies debuting in Donkey Kong for the Game Boy. They are designed to look like modern human skulls and first appear in Stage 5-2 of the Desert. Skeletons wander around on the ground and hurl bones at Mario if he approaches them. Touching a Skeleton or getting hit by its bones results in Mario losing a life. Skeletons, as well as their bone projectiles, can be crushed with a hammer. This page was last edited on March 22, 2018, at 20:54.